London Taxi Company (LTC) is preparing to give its iconic diesel black cab the ultimate send-off at The Confused.com London Motor Show. The current cab has spent 10 years as the world’s No. 1 taxi of choice and has been exported to over 40 countries around the globe, including Australia, China, France, Germany, Italy and New Zealand. But London is the cab’s spiritual home, and it will be returning to its roots at Battersea Park from 4-7 May for one final hurrah. As this cab is being replaced by a new range extended electric taxi at the end of 2017, LTC is inviting show-goers to say goodbye to the legend by sharing their taxi stories. A giant “leaving card” will be displayed at the LTC stand, which guests can sign with their favourite taxi tales and best memories of their time spent with the car. The model on show will be a Limited Edition TX4, which is one of the last 300 ever diesel cabs to roll off the production line. Like all new diesel taxis, it will come with a Euro 6 engine which delivers an 83% reduction in nitrogen oxides when compared with older models. The TX4 is also estimated to have appeared in over 5,000 movies and TV shows, including the likes of James Bond films, Doctor Who and Sherlock Holmes, and many of its impressive feats will be honoured at The Confused.com London Motor Show. 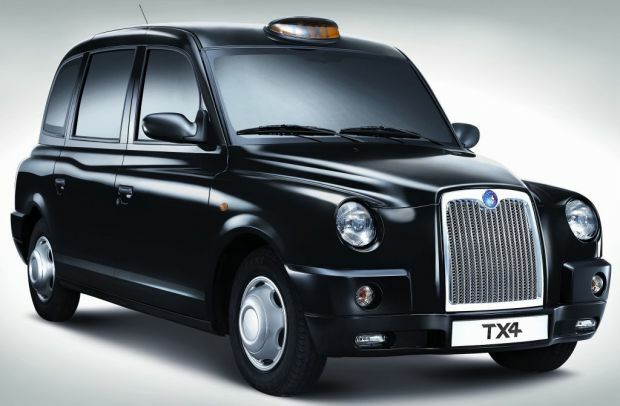 The Limited Edition TX4 will join a long list of exhibits in Battersea Park, where over 130 brand new cars will go on display to the tens of thousands of spectators passing through the gates.